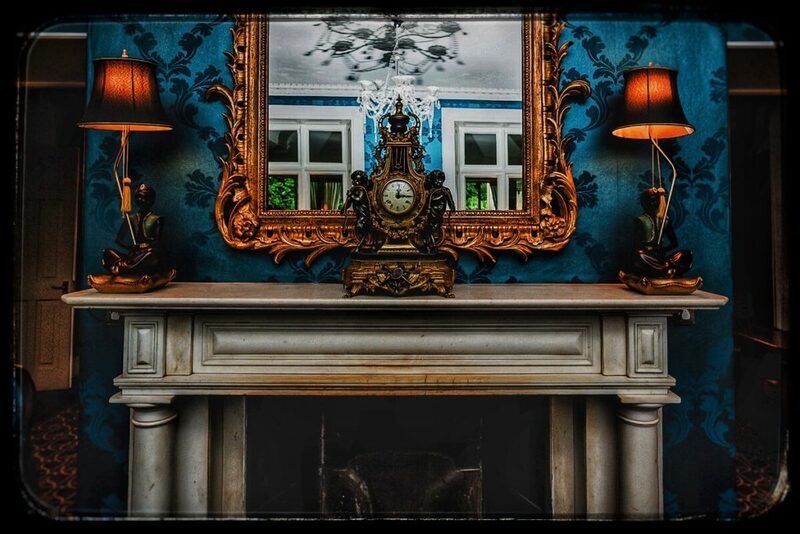 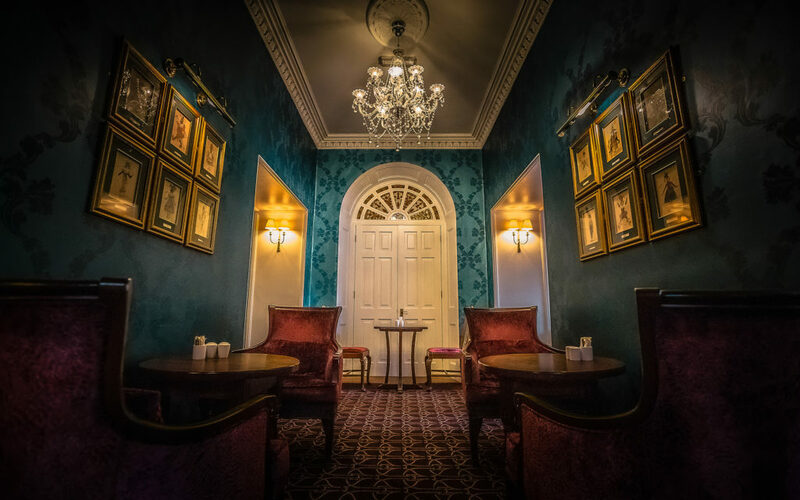 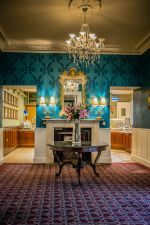 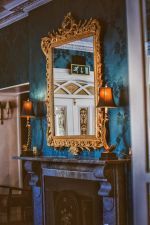 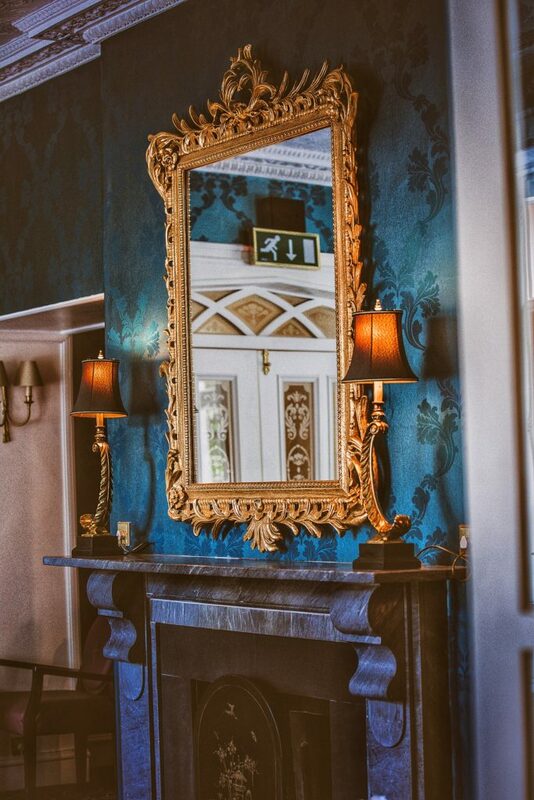 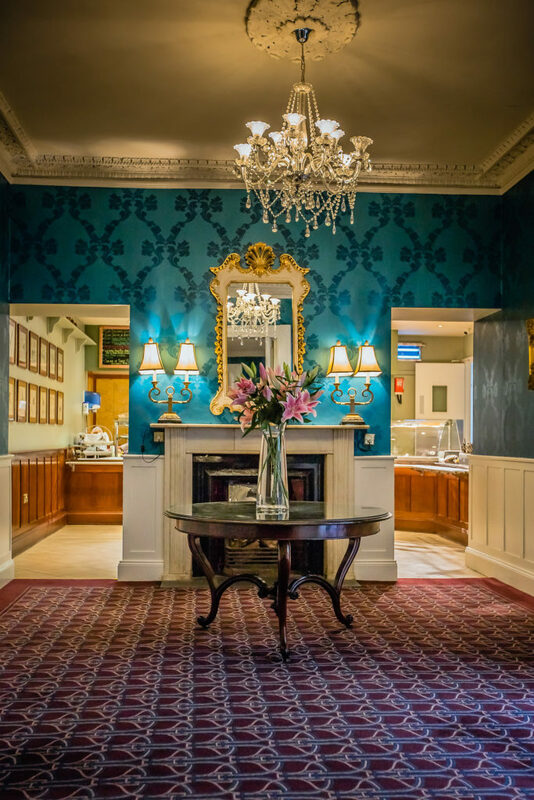 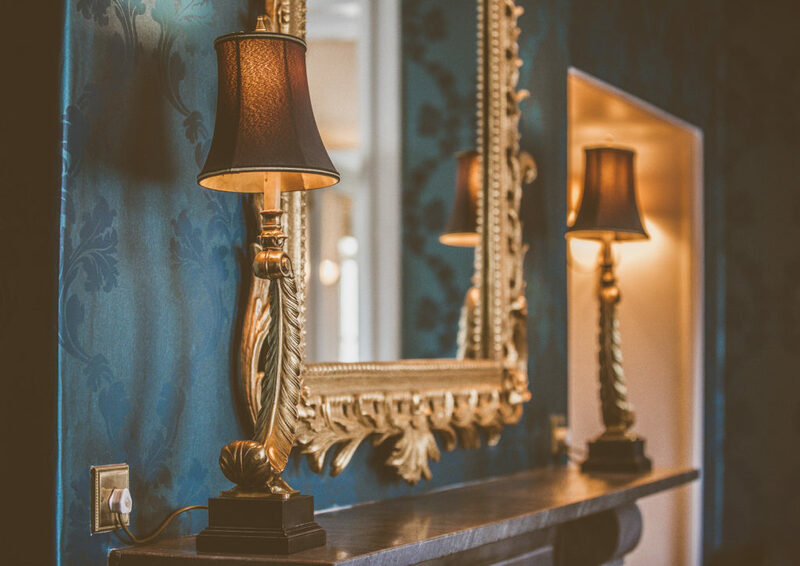 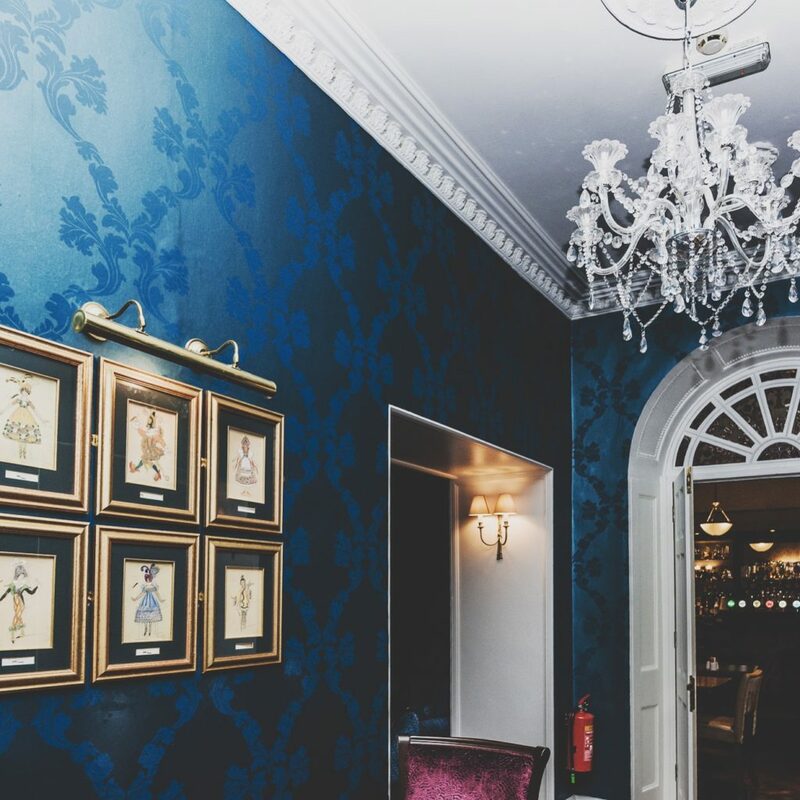 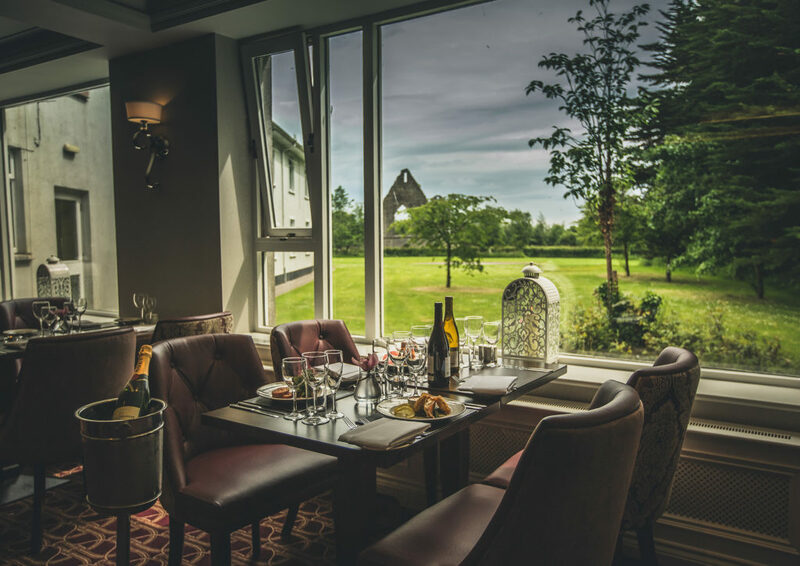 Situated in the heart of County Roscommon and a mere 90 minutes from Dublin is where you will find the magical 4*Abbey Hotel Roscommon, an RAI award winning and charming family-run, 18th-century castle manor hotel. 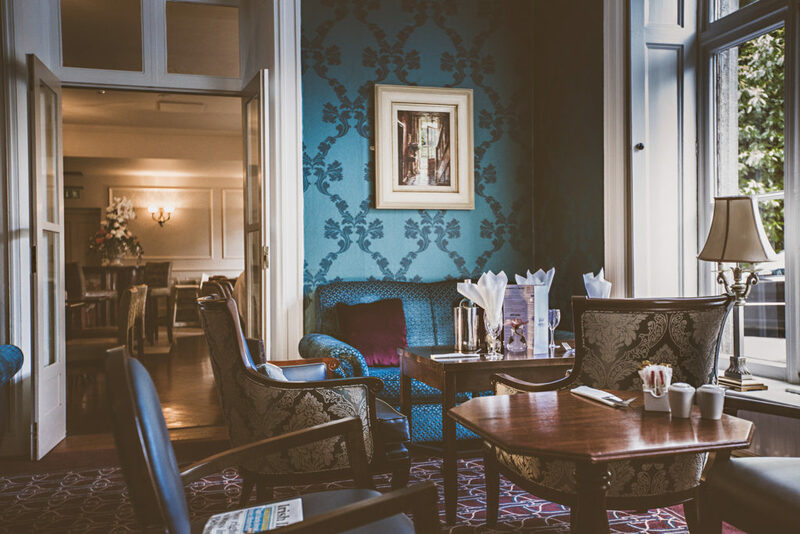 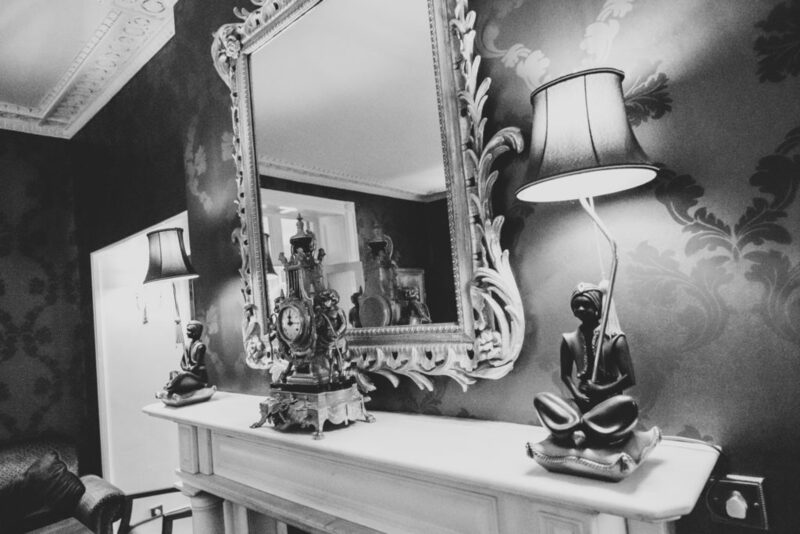 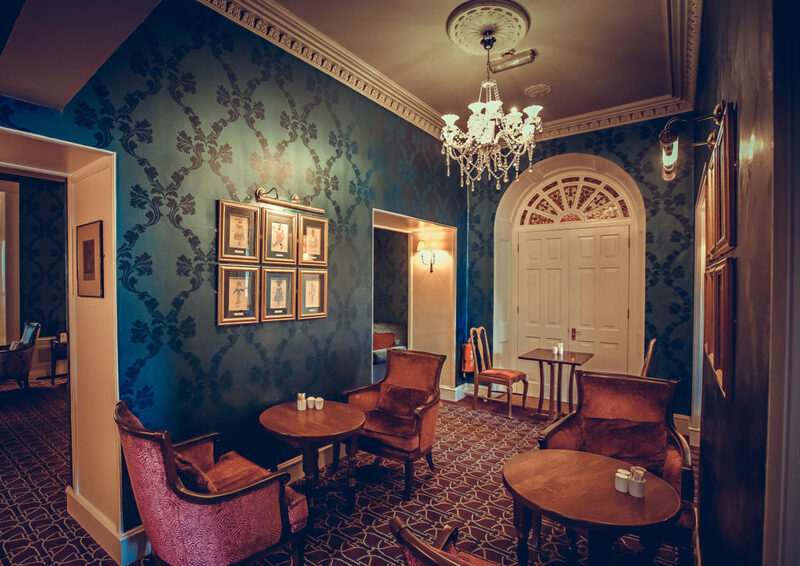 Four generations of the Grealy family dynasty have welcomed guests to the charming Abbey Hotel. 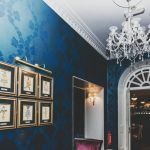 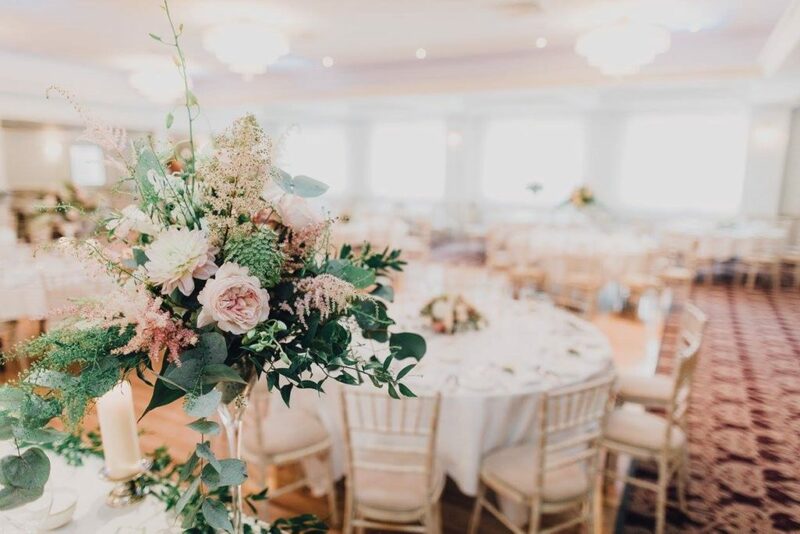 With an outstanding reputation for providing exceptional award-winning seasonal cuisine with the magnificent recently refurbished ballroom with its Swarovski Crystal Chandeliers and the luxurious new decor is sure to wow the most discerning of brides. 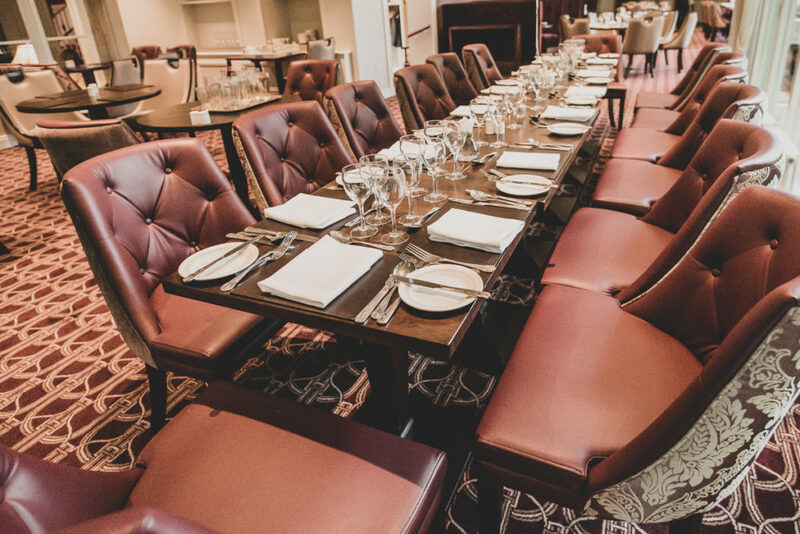 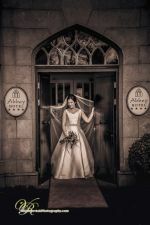 The Abbey Hotel Roscommon can accommodate every wedding ceremony from Civil to Traditional, small intimate gatherings to larger more formal wedding celebrations catering for up to 350 guests. 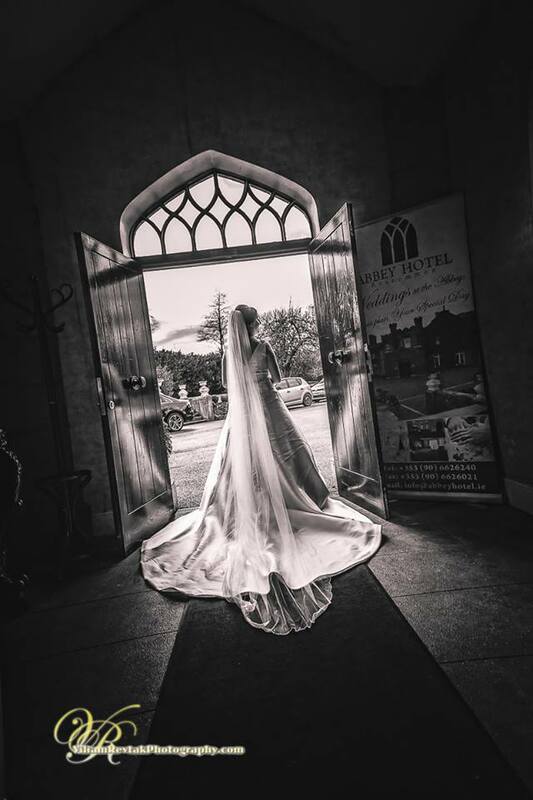 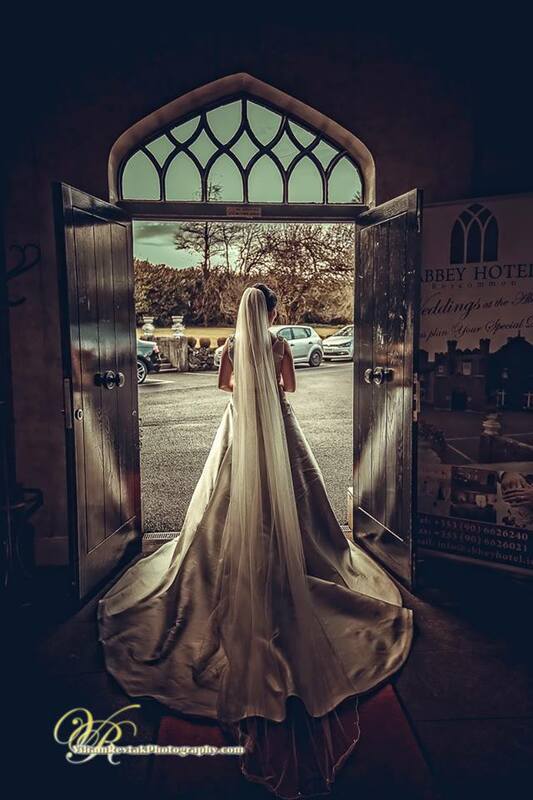 Combining first class standards of hospitality and personalised services, the professional team and our dedicated Wedding Coordinator at The Abbey Hotel will ensure the perfect day and dream wedding is realised. 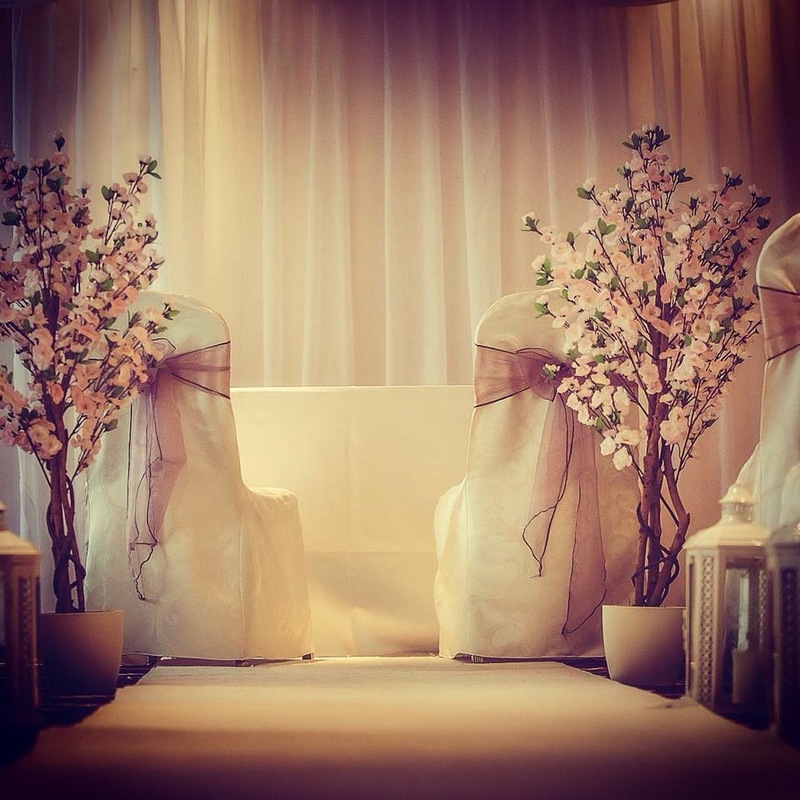 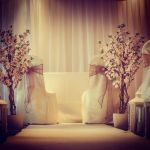 They are also a fully licensed Civil Ceremony wedding venue and with almost 60 years experience in the hospitality industry, the Grealy family will ensure that every aspect of your dream day runs smoothly. 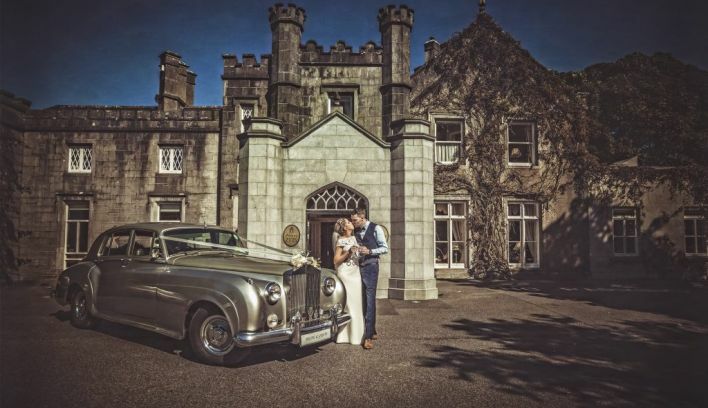 Discover the romance, charm and magic of a bygone era with this 18th-century castle manor set in beautifully manicured private grounds, steeped in history and boasting a proud heritage. 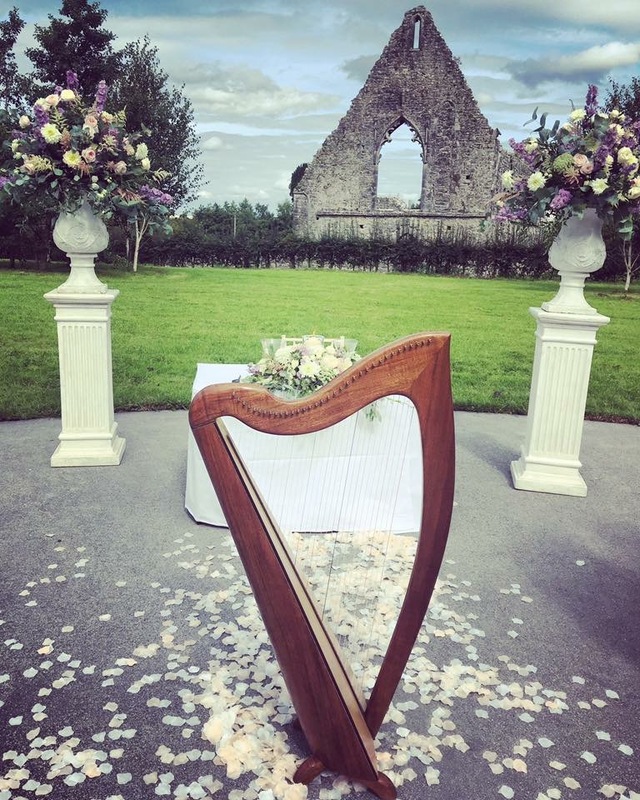 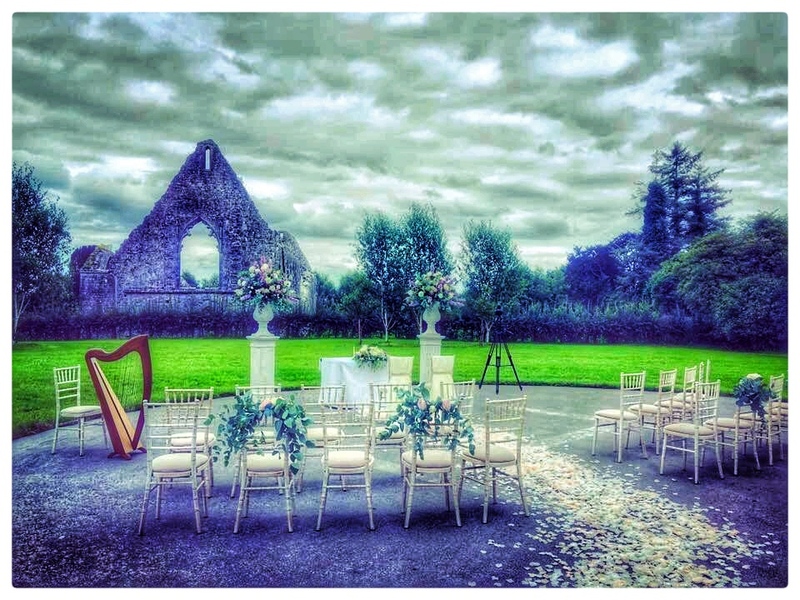 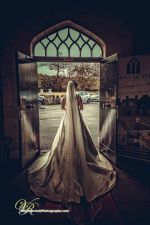 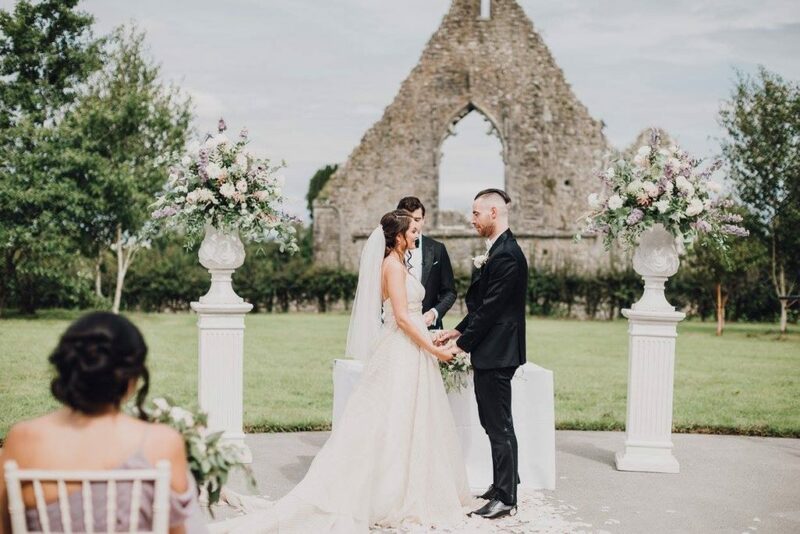 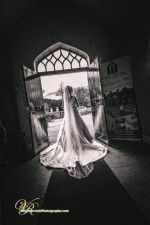 The majestic ruins of the 12th century Roscommon Dominican Abbey are amongst the many scenic backdrops at the Abbey Hotel which can provide the ideal setting for memorable wedding photos. 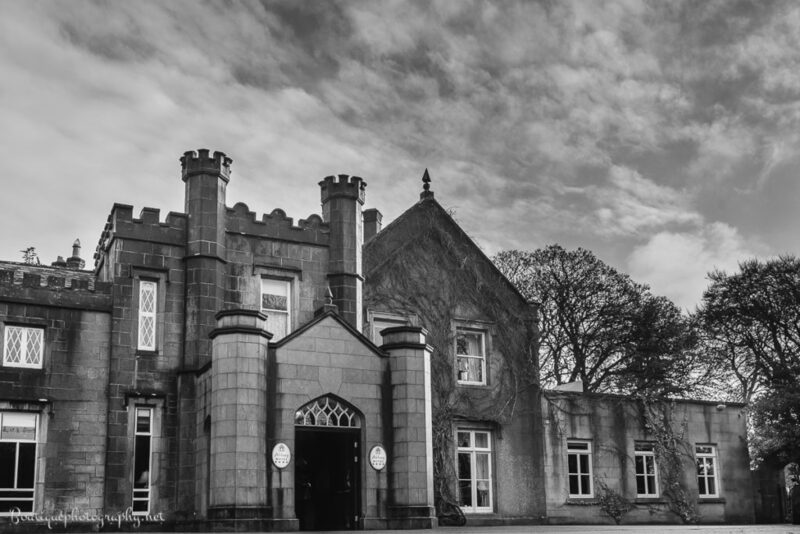 It's central geographical location in the heart of Ireland with easy access to bus and train links ( train station across the road serves Dublin and the West of Ireland with twice daily train links) as well as a Heli Pad at the rear of the property ( for those who wish to arrive in style). 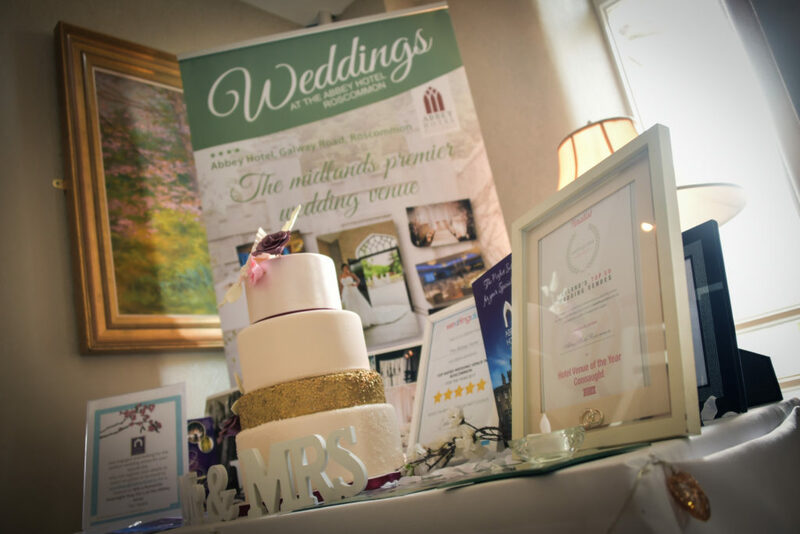 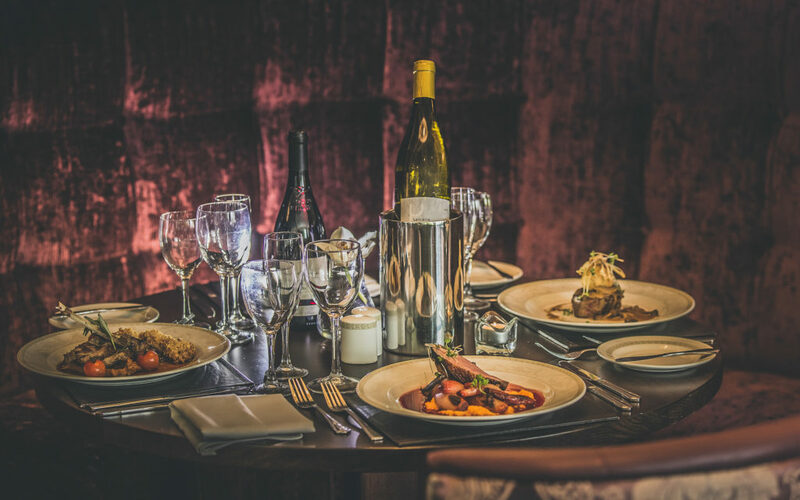 The hotel were also winners of the prestigious Restaurant Association of Ireland Award for Best Hotel Restaurant and BEST CHEF in 2018 and as well as being recognised as one of Ireland's Top 50 Wedding venues and County Roscommon's Top Rated Wedding Venue. 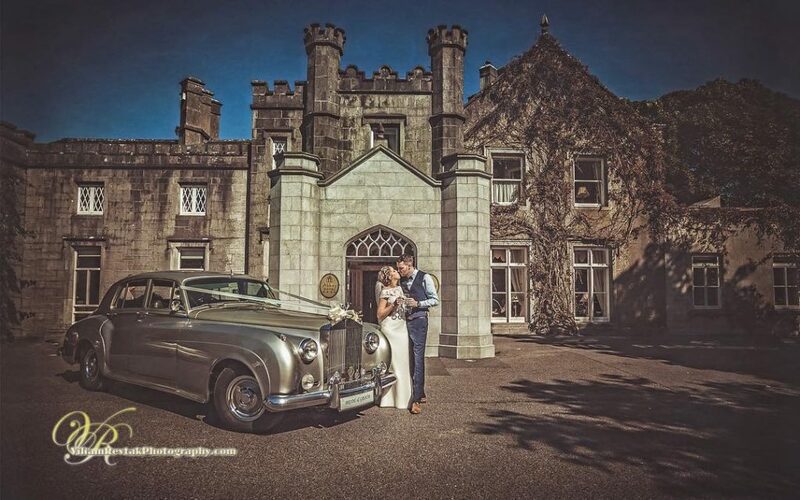 The 4*Abbey Hotel, Roscommon Hosting Weddings and Events of Distinction since 1963. 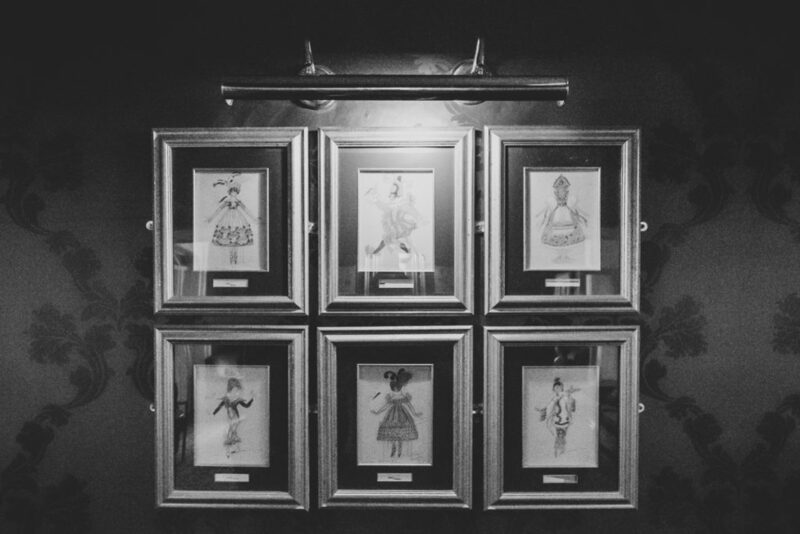 Viewing by appointment to [email protected] or Telephone 090 6626240. 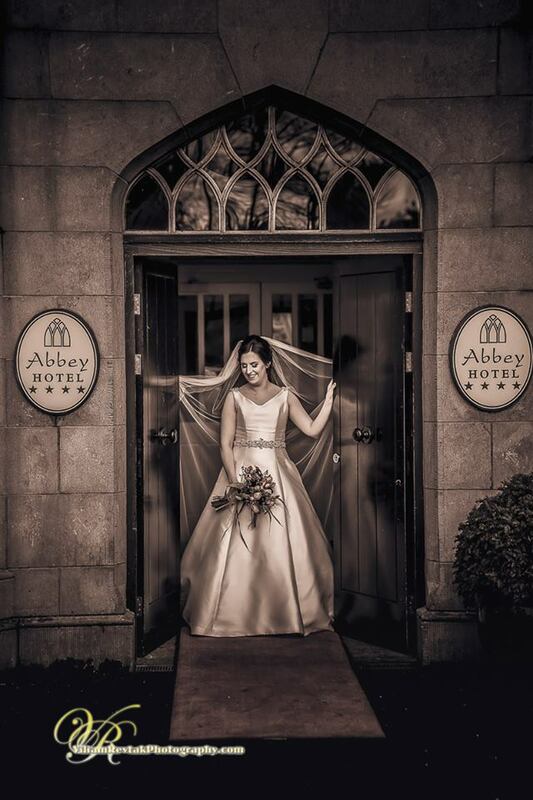 You can also follow the Abbey Hotel on Facebook, Instagram and Twitter.